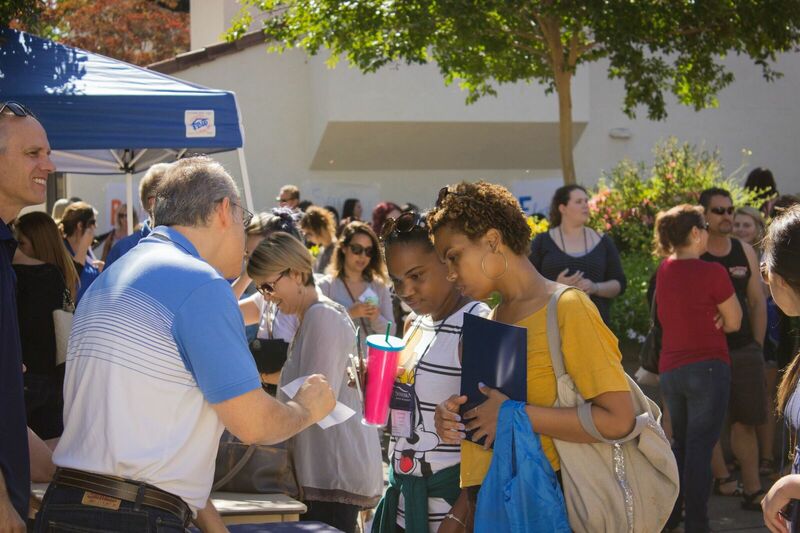 Incoming Sonoma State Students must pay the Orientation fee before they can register for an orientation session. The cost of Orientation is $255. This fee INCLUDES your parking, meals, supplies given to you, overnight accommodations and staffing for the event. Orientation is overnight and is mandatory for all students to spend the night on campus in the assigned room in a residence hall that they will receive when they arrive. If you have a special accommodation that we should be aware of, please contact the Orientation office at least one week prior to coming to Orientation at 707-664-4464 or orientation@sonoma.edu. Not staying on campus until the completion of Orientation could affect your enrollment in classes. choose their first-year composition/reading course themselves and register for it during Summer Orientation. The CSU system recently enacted a policy requiring a course called "Early Start" that is mandated for incoming students who do not demonstrate readiness for college-level math and/or English to begin remediation during the summer before coming to the CSU. The goals of Early Start are to better prepare students in math and English before their first semester, thereby improving their chances of completing a college degree. For more information regarding the Early Start Program, please visit the Early Start Program website. If applicable, please contact the Disabilities Services for Students (DSS) office for your needs before, or at the time Summer Orientation. Measles & Rubella (MMR vaccine) - Required of students born after 12/31/56. Records must show completion of TWO separate MMR shots after 12 months of age & at least one month apart. Hepatitis B Vaccine - Required of entering students who will be under 19 at the time their first semester of classes begins. This requirement persists until satisfied regardless of subsequent age. Records must show completion of a series of THREE appropriately spaced Hepatitis B shots. For further information, including instructions and answers to frequently asked questions, please visit the Student Health Center's guide to Immunizations and Requirements.